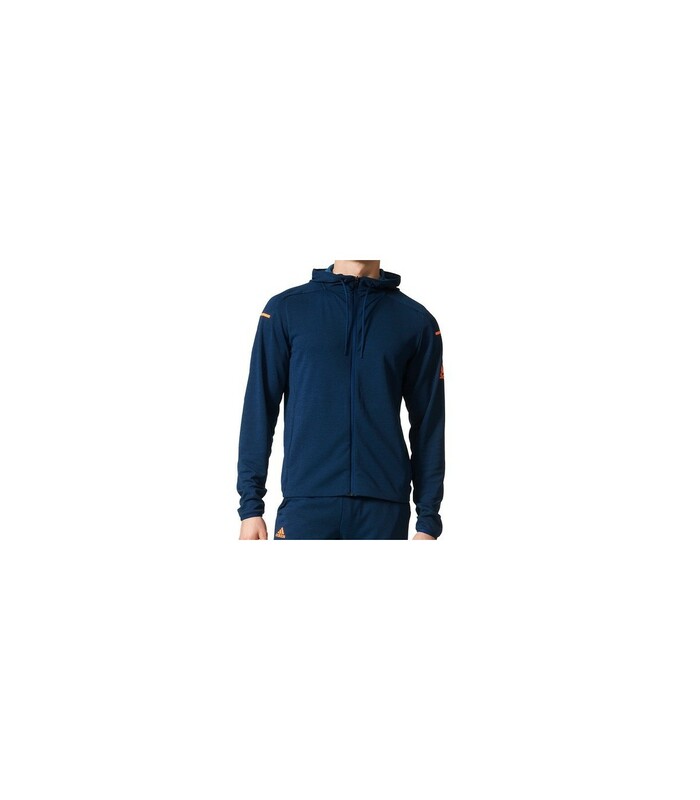 The Adidas Club Sweat Hoodie men sweatshirt offers you an optimal comfort and a nice protection with its double knit structure and its different technologies. The Adidas Club Sweat Hoodie men sweatshirt will please you with its modern style. 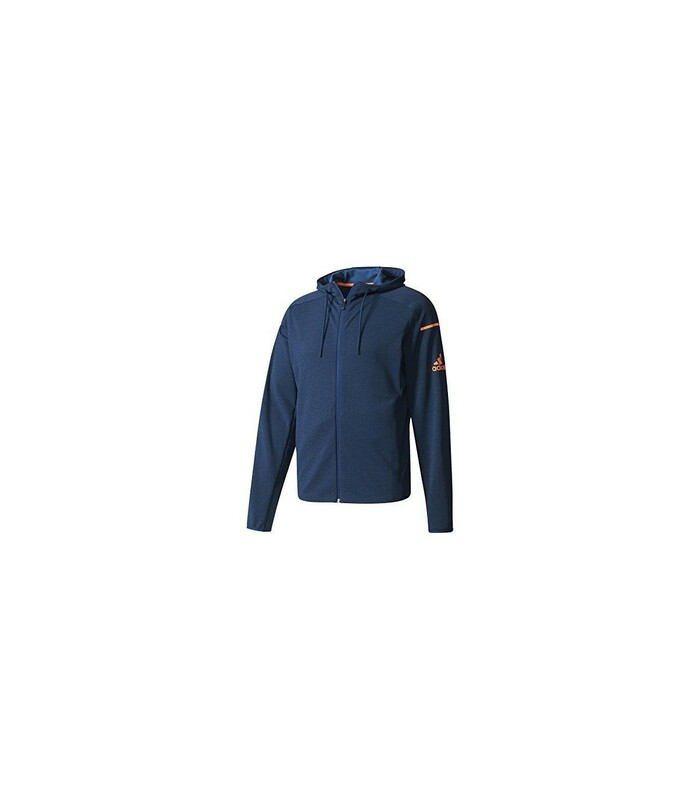 With its blue color and its little orange touch, this Adidas sweatshirt gives you a sporty and elegant look on the squash court. 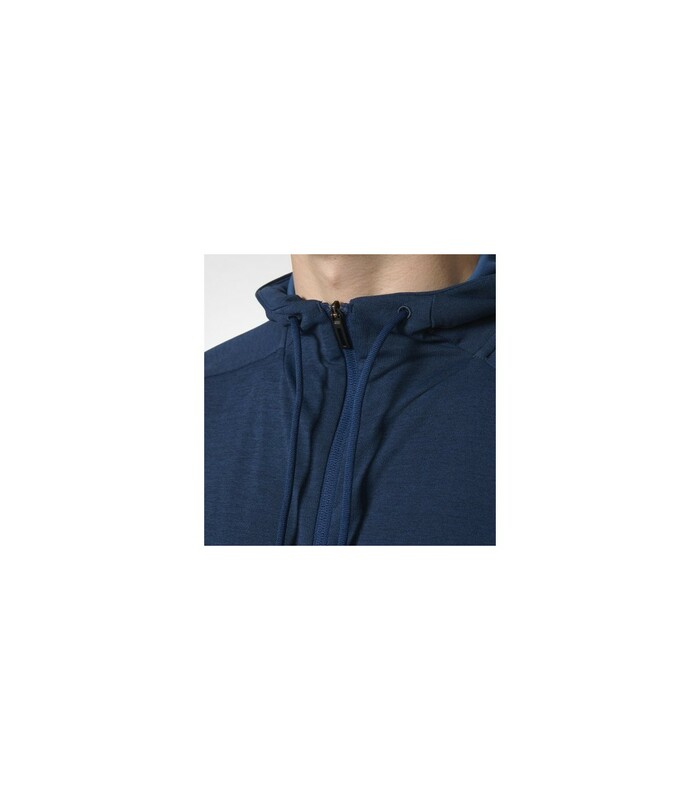 The Adidas Club Sweat Hoodie men sweatshirt combines is both sober, with its design, and sophisticated, with its climalite technology and its lightweight system. 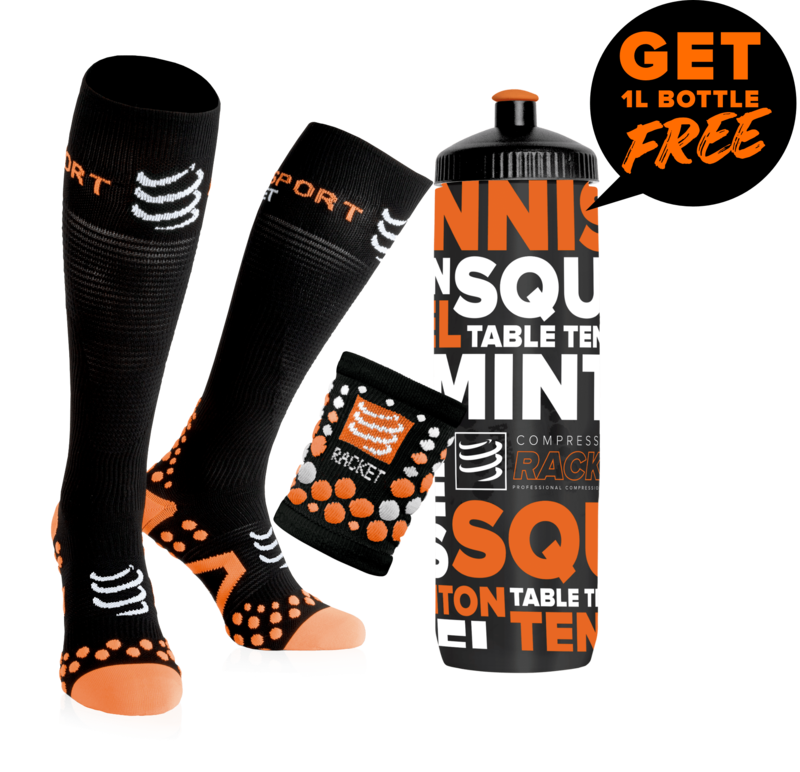 It also combines warmth and freshness: with its doubled structure, it protects you from the cold, while your body is well ventilated with its thermoregulatory technology. 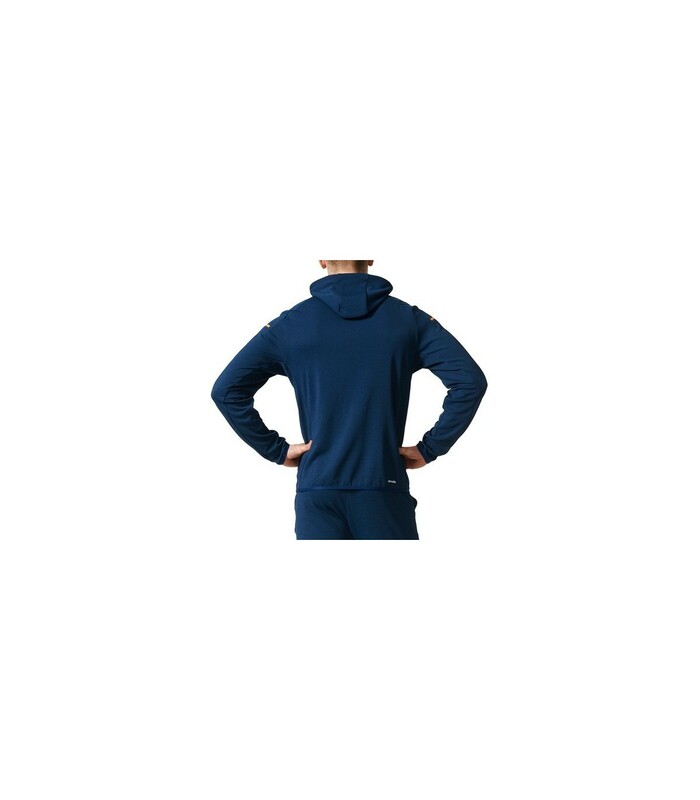 With its lightweight system, the Adidas Club Sweat Hoodie men sweatshirt is very comfortable and allows you a nice movement amplitude and thus, nice playing conditions. Combine elegance, performance, technology and lightness with the Adidas Club Sweat Hoodie men sweatshirt.